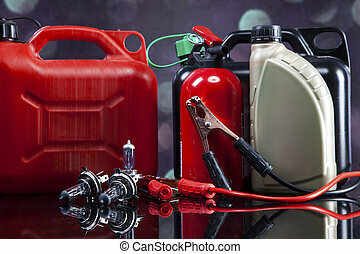 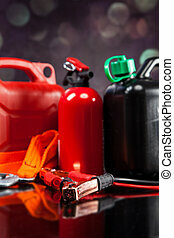 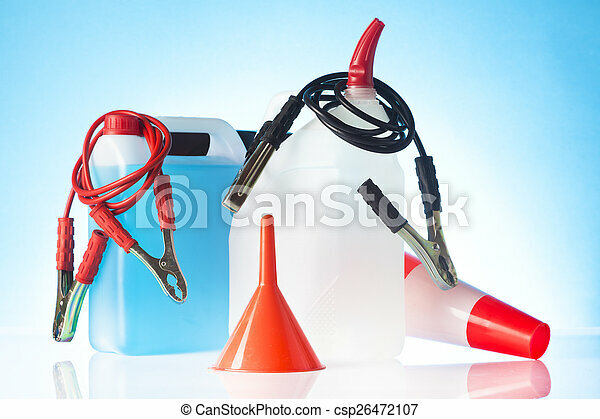 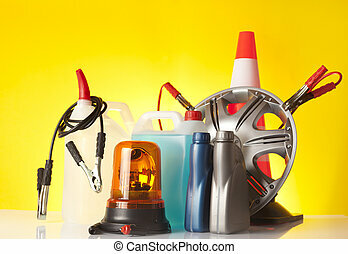 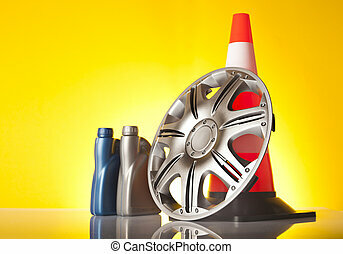 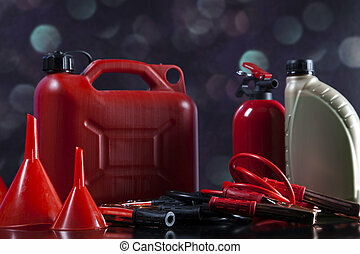 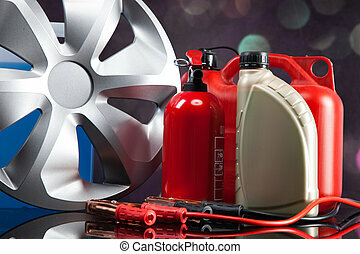 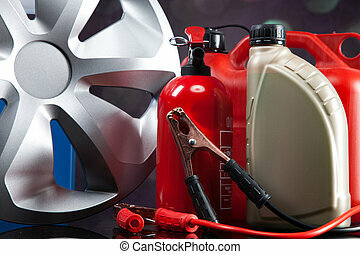 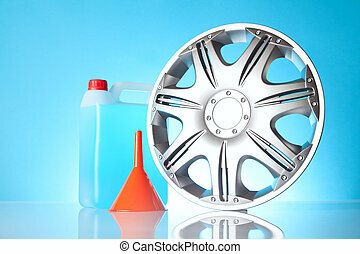 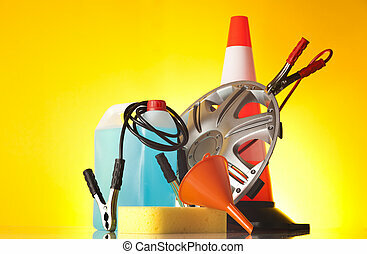 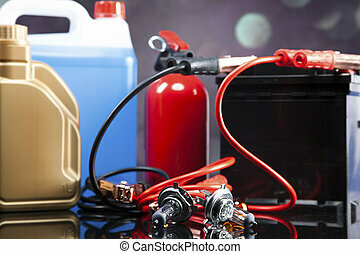 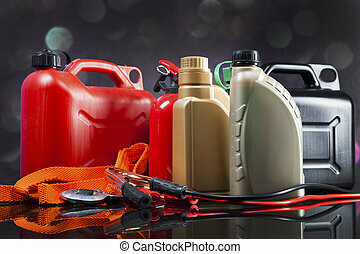 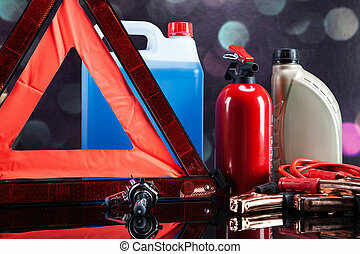 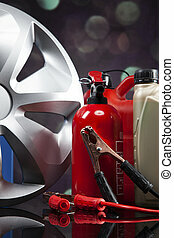 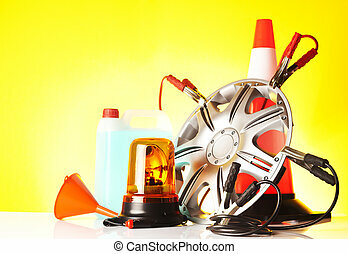 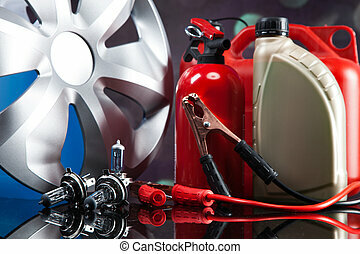 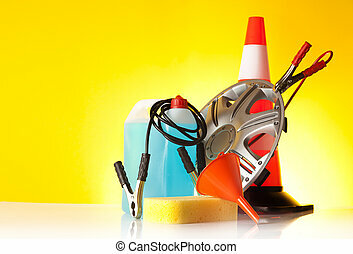 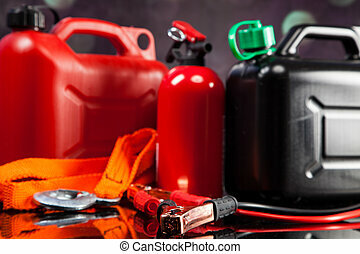 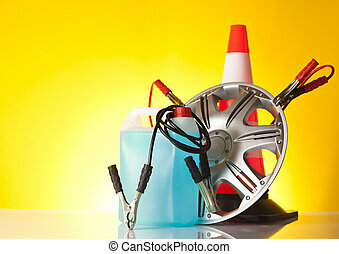 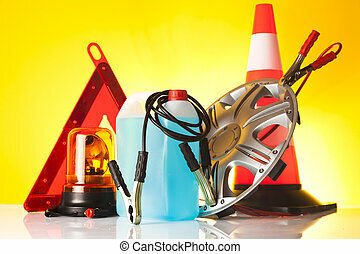 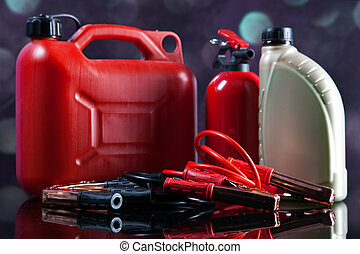 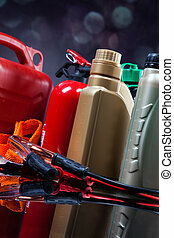 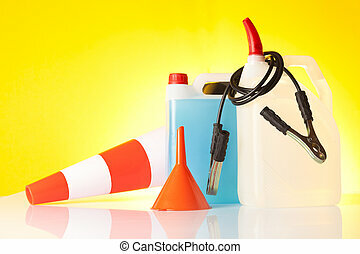 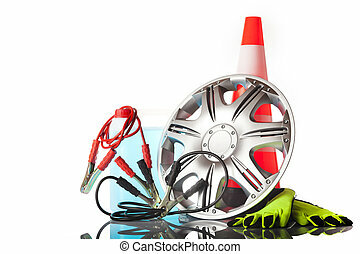 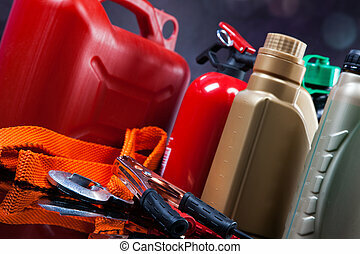 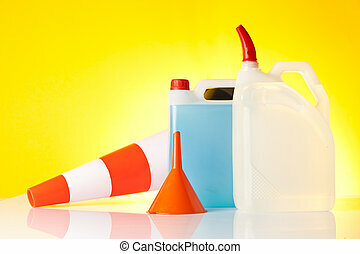 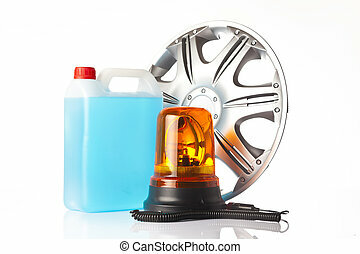 Car wash fluids and accessories. 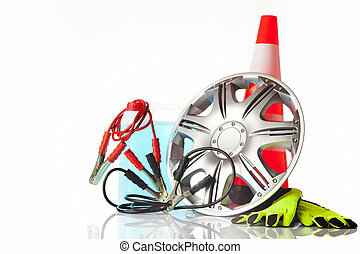 Car accessories. 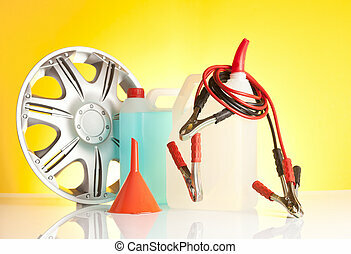 Essential elements in any car. 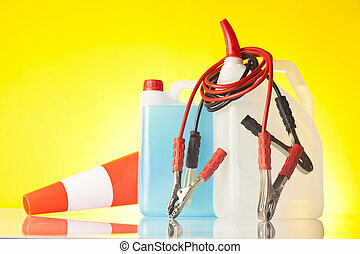 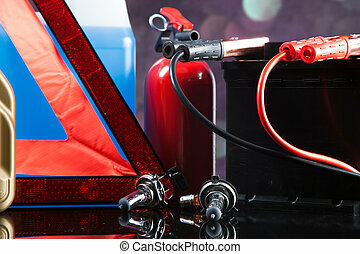 Bulbs, fluids and battery!